This is Mr Li form China. 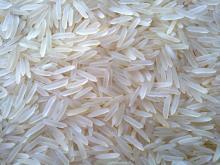 I need 100 M/Ts Thai jasmine rice. the detail as follow.kindly check it. please give me a quotation ,if you can offer it.thank you very much.